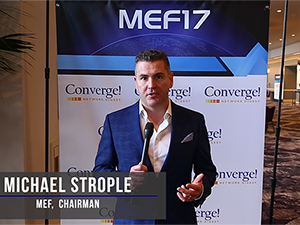 MEF 3.0 is a milestone opportunity to build on the success of Carrier Ethernet to transform the industry, says Michael Strople, President, Enterprise Networks, Zayo Group; Chairman, MEF. 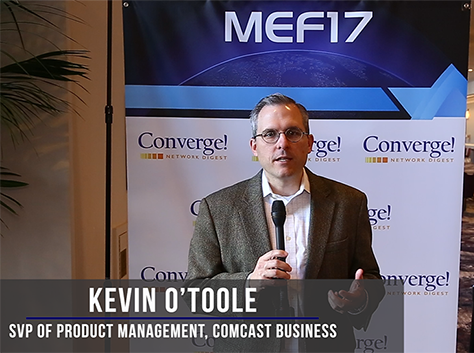 MEF 3.0 is a bigger idea because it incorporates networking, big bandwidth, and adds agile, assured, and orchestrated. It broadens the expanse of MEF and will bring in a larger community. 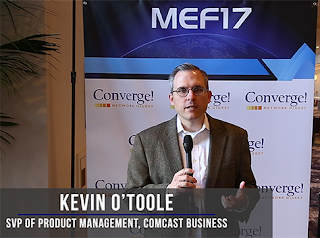 MEF 3.0 is a transformational milestone for the industry and for the MEF itself, says Kevin O’Toole, Senior Vice President of Product Management, Comcast Business. 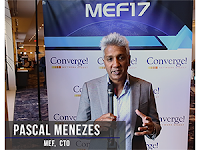 MEF 3.0 is a really important framework because it allows operators across the world to undertake a transformational journey in step with the digital economy, says Pascal Menezes, MEF's CTO. 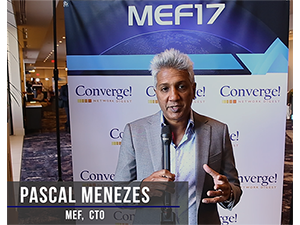 MEF 3.0 has four major pillars. A summary is provided here. Telefónica is testing plastic optical fibre (POF) and 60GHz Wi-Fi as solutions for home connectivity. The advantages of POF, which is a fibre with an 1mm core and a total diameter of 2.2mm, are seen to be easy installation and up to 1 Gbps capacity for customers. Installation is simpler that glass fibre because POF can be sliced with a cutter and installed without connectors. The basic elements for the installation, in addition to the plastic fibre, are the media converter and the KDPOF chipset inside it. The media converter holds the plug, provides two Ethernet ports and permits the connection of two different POF branches. 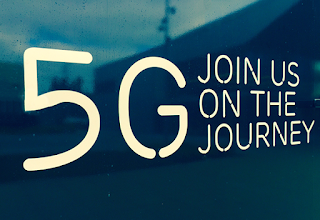 The 60GHz Wi-Fi technology can offer theoretical connectivities of up to 4600 Mbps. Telefónica has conducted a plastic optical fibre pilot scheme in about 30 homes, each with up to four fibre outlets, with the deployment of a hybrid POF network (wired backbone) + Wi-Fi, with a smart Wi-Fi amplifier as the access point to expand the coverage. KDPOF is Telefónica’s technological partner. Deutsche Telekom company has established a European Smart Solutions Center (ESC), based in Budapest with the goal of consolidating its smart city expertise and activities across the Deutsche Telekom Group. DT is looking to promote smart city solutions to municipalities in Europe. The new center covers central functions such as marketing, partnering, pre-sales and delivery governance, and works closely with local smart city sales & delivery experts. The center also offers a unique competence in consulting cities to utilize funds for urban development, allocated by the European Union. DT noted that the European Commission has allocated a budget of 120 million euro to promote free access to wireless connectivity in public places across Europe such as parks, squares public buildings, libraries, health centers and museums. DT is working with Cisco on a package for cities to implement a tailor-made, secure and user-friendly WiFi4EU solution. The latest release of Red Hat OpenShift Container Platform (v3.7), which is the company's enterprise-grade Kubernetes container application platform, includes native integrations with Amazon Web Services (AWS) Service Brokers. These enable developers to bind services across AWS and on-premise resources to create modern applications while providing a consistent, open standards-based foundation to drive business evolution. AWS services are now accessible directly from Red Hat OpenShift Container Platform. Red Hat said its OpenShift Container Platform provides a single platform to build, deploy, and manage applications consistently across hybrid cloud infrastructures. Red Hat OpenShift Container Platform 3.7 features the OpenShift Service Catalog, which enables IT organizations to connect any application running on the OpenShift platform to a wide variety of services, regardless of where that service runs. This helps users search for, provision, and bind application services to OpenShift applications while providing a more secure and consistent way for administrators to provide new services to end users. Also included with Red Hat OpenShift Container Platform 3.7 is OpenShift Ansible Broker for provisioning and managing services through the OpenShift Service Catalog by using Ansible to define OpenShift Services. Movistar Argentina, which is a subsidiary of Telefónica, has conducted a 5G trial in conjunction with Ericsson. The trial, which took place in Buenos Aires, used Ericsson’s mmWave 28GHz 5G Test Bed solution. 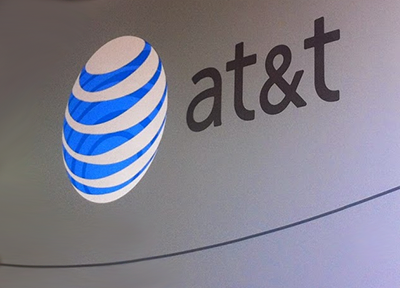 The companies report a peak speed of 20Gbps.